On November 11th, this year, Tinig Pinoy celebrates 25 years of volunteerism, culture and community service. 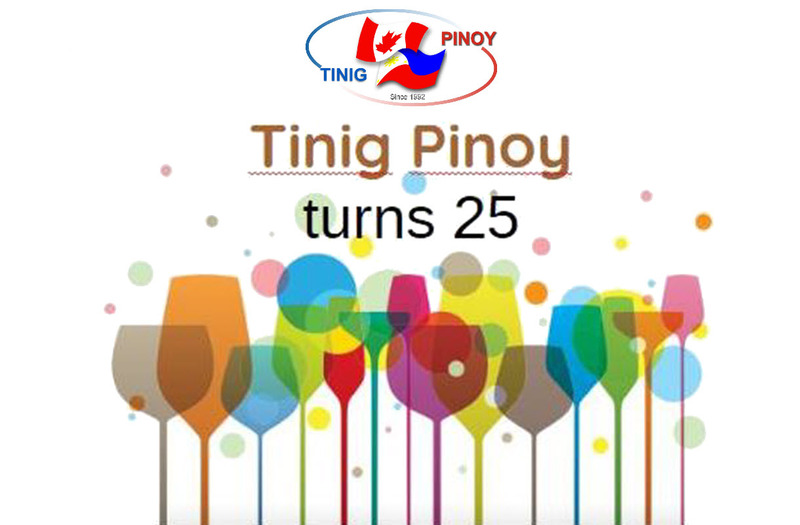 Tinig Pinoy, the first and only LIVE radio program serving the Filipino-Canadian community in the National Capital Region celebrates its 25th year of continuous service not only on-the-air but also through timely and meaningful on-the-ground community-oriented projects. 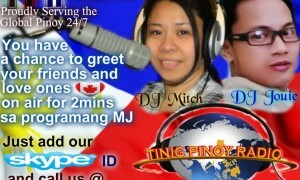 Tinig Pinoy started as an Ottawa-based community radio program 25 years ago serving the National Capital Region with Filipino-Canadian community in particular. 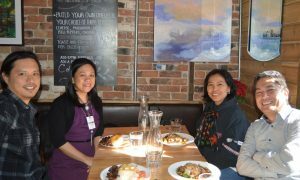 With the perseverance of volunteers, Tinig Pinoy has been serving our growing community with its timely and relevant programming that promotes Filipino culture, provides entertainment, updates of local and old-country development and undertaking initiatives that connect the community with Canada’s mainstream society on the local, provincial and federal levels. 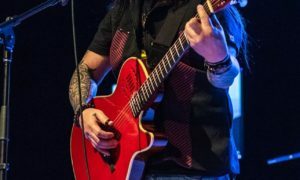 In addition to its on-the-air activities, Tinig Pinoy has also initiated implemented and/or taken part in various projects that benefit the community. 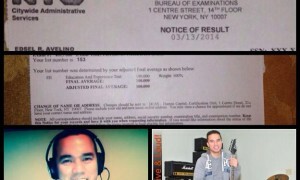 Bigay-Buhay’s stem-cell screening and donation in collaboration with Canadian Blood Services, Fund-raising concert for Typhoon Haiyan victims, the annual talent search among the youth thru the National Songfest and Tinig Pinoy Got Talent, the founding and continuous computer training class for new immigrants and the founding of Pinoy EH, the community’s only newspaper are only among some of the on-the ground initiatives by Tinig Pinoy. Tinig Pinoy’s reach is not limited to Canada. 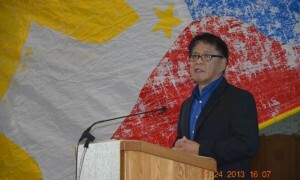 Five years ago, during a well-attended event attended by Canada’s federal and local dignitaries at the Canadian Parliament, Tinig Pinoy Radio was launched to further serve overseas Filipinos working and living in many parts of the world. 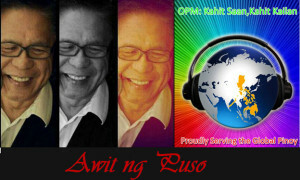 Its 24/7 “Kahit Saan, Kahit Kailan” (Wherever and Whenever) broadcasting of OPM and liveshows hosted by DJs from various cities inside and outside Ottawa, is listened to by thousands. Its closed Facebook group has 20,000 active members. 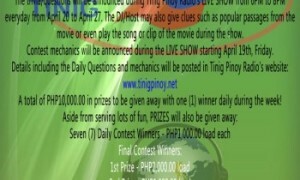 In addition to its strong Facebook presence, Ting Pinoy’s website, www.tinigpinoy.com, is considerably popular. 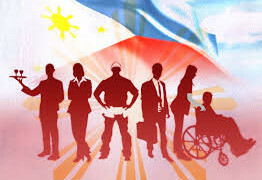 Tinig Pinoy’s endurance and success through the last 25 years is due to the unwavering support of the many volunteers who have dedicated time and effort to carry on our community-oriented activities. 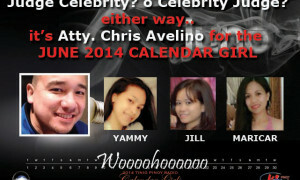 Of course, credits also go to Tinig Pinoy’s kind-hearted donors and sponsors such as yourselves. 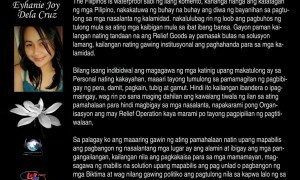 It is the hope of Tinig Pinoy’s staff that the warm support by the community it serves remain through many more years in the future. Tinig Pinoy continues to strive and works hard in order to provide the kind of services that the community deserves and has been accustomed to though the last 25 years. 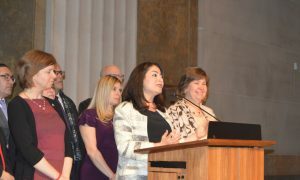 The dedication of its many volunteers provided the energy and drive to make this happen. 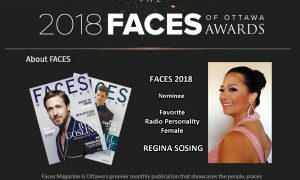 The community, particularly of those living in Ottawa, is enjoined to come on November 11 at Sala San Marco to show appreciation for these volunteers’ dedication to serve . 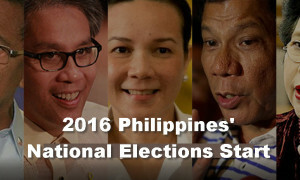 FINALS: Who will you vote as president for 2016?